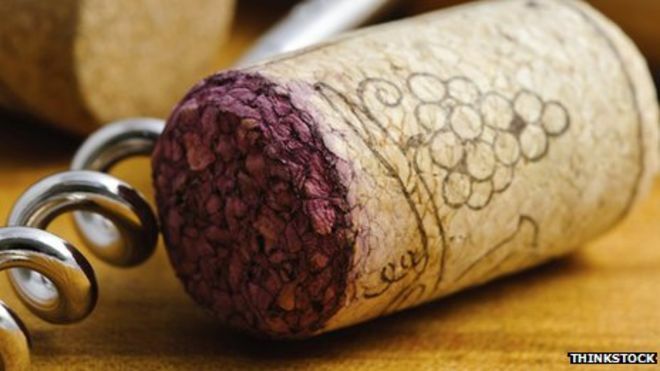 The Wonderful World of Wine ( WWW ) Episode 2 Corked Wine. Mark Lenzi of Franklin Liquors and Kim Simone of Vinitas WineWorks Explored all things about corked wine. The Wonderful World of Wine Episode 1. Kim Simone of Vinitas WineWorks and Mark Lenzi of Franklin Liquors Explore the world of wine with you. 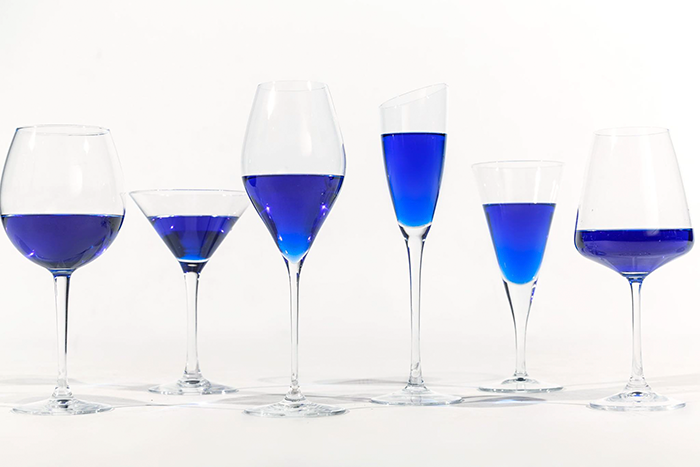 Episode 1 talks about Blue Wine, Wine and Health and how long to keep and open bottle of wine.